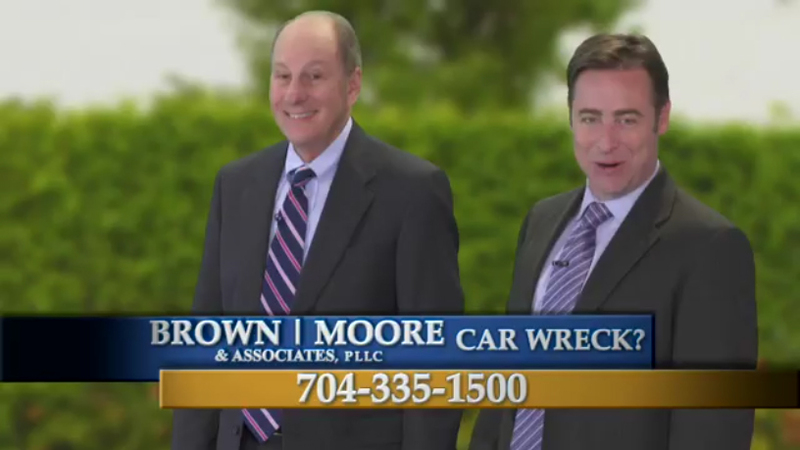 Brown: So you’re hanging out the window, the car’s in a wreck. Who’d you call? Moore: Now that’s doggone smart. Announcer: The Good Guys are the way to go, 335-1500.